Never had there been a sewing machine that so captivated the imaginations of the American seamstress. From the introduction of the first Featherweight in the height of the Great Depression, through the age of the Centennial, to the Freearm era, Singer never gave up on the dream of producing the finest sewing possible. 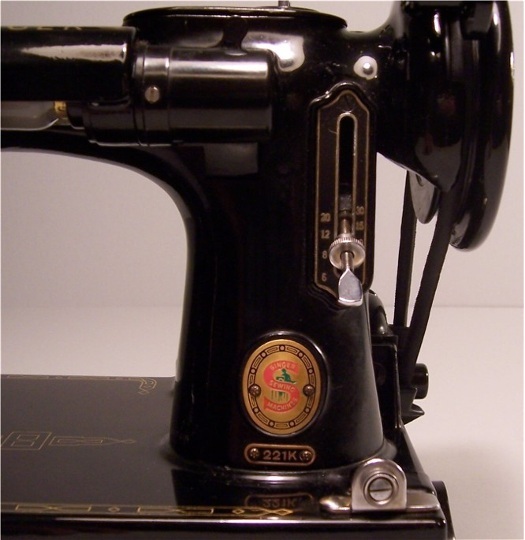 Understandably, the Singer Featherweight 221 is still highly prized today, more than 50 years after the last machine was produced at Elizabeth, New Jersey. The quality of the Featherweight 222K has not been duplicated. The Singer Featherweight is the ultimate blend of simplicity, elegance and performance. 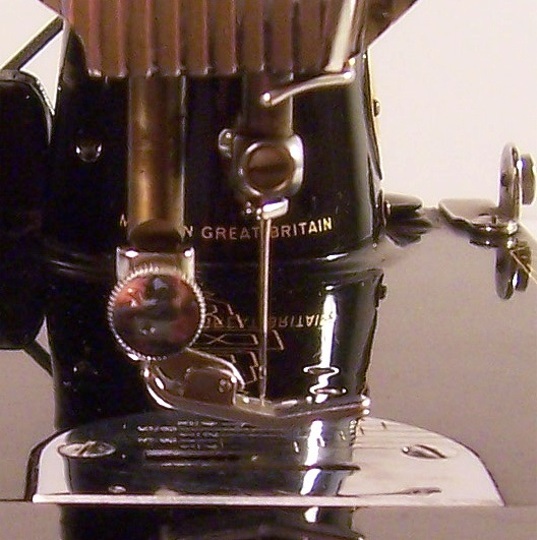 No other sewing machine produced by any other manufacturer was in continuous production for a longer period of time. Her tenure began during the height of the Great Depression. She survived the Dust Bowl and World War II virtually unscathed.